My parents moved to Montpelier, Vermont a while back. It’s a very different place from Dallas, Texas, so it’s always good to fly up there and see the sights. Here are some photos from my most recent trip in the summer of 2011, including pictures of Montpelier, Richmond, Waterbury, as well as Magic Hat Brewery in South Burlington. 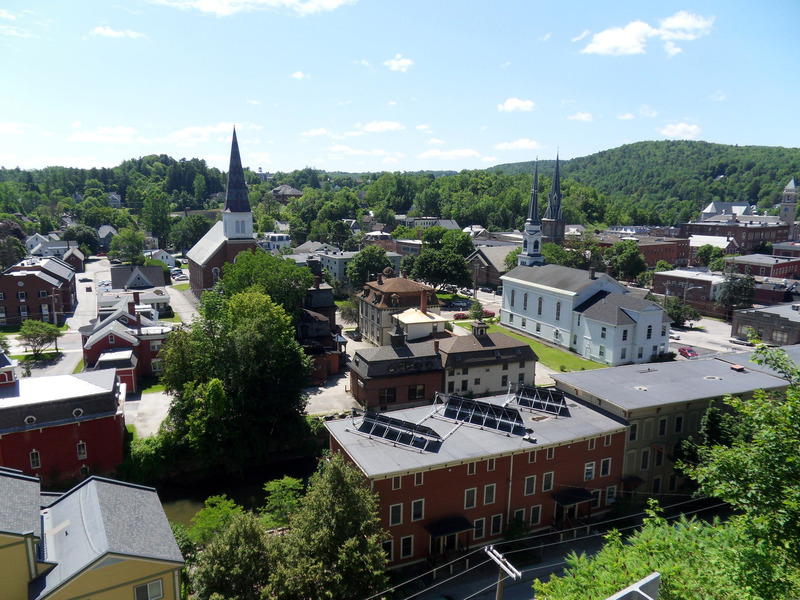 Montpelier, Vermont: taken from the appropriately-named Cliff Street. 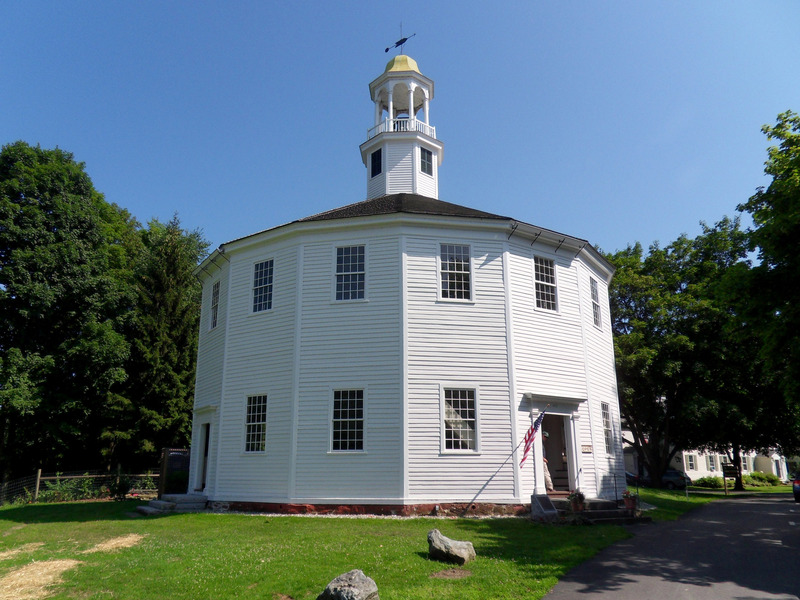 The Round Church in Richmond. Dating back to 1812, it’s actually a hexadecagon, meaning it has 16 sides. Red barn along Route 2. 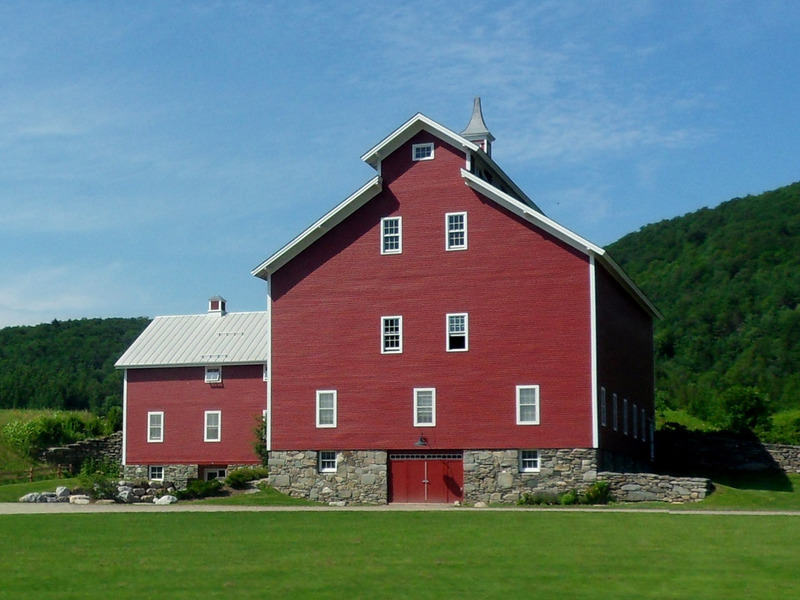 There are lot of cool old barns in Vermont, but this is one of my favorites. 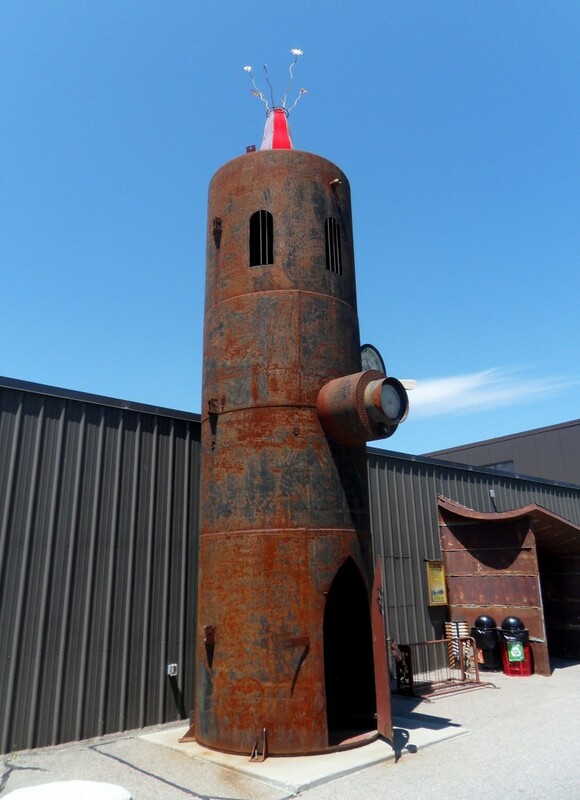 Magic Hat Brewery in South Burlington. Awesome beer. Awesome sense of style. 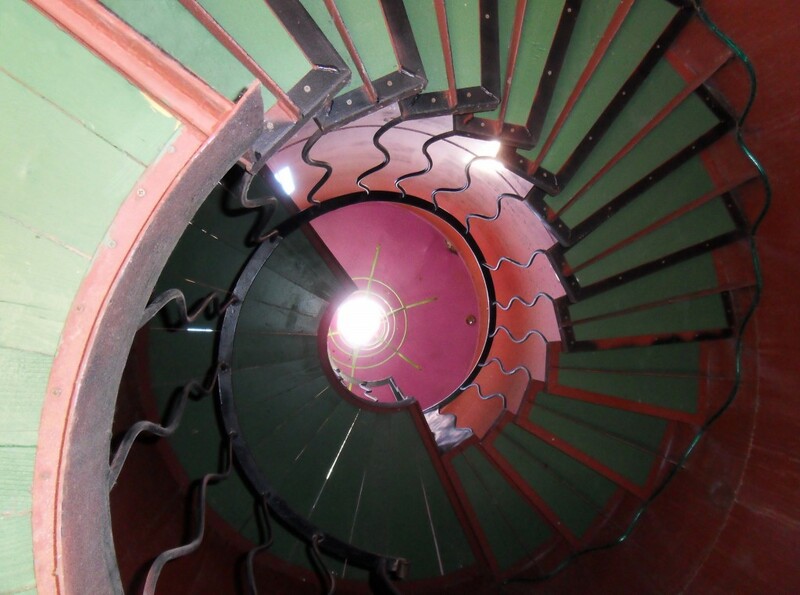 Inside that funky Magic Hat tower is this cool spiral staircase. 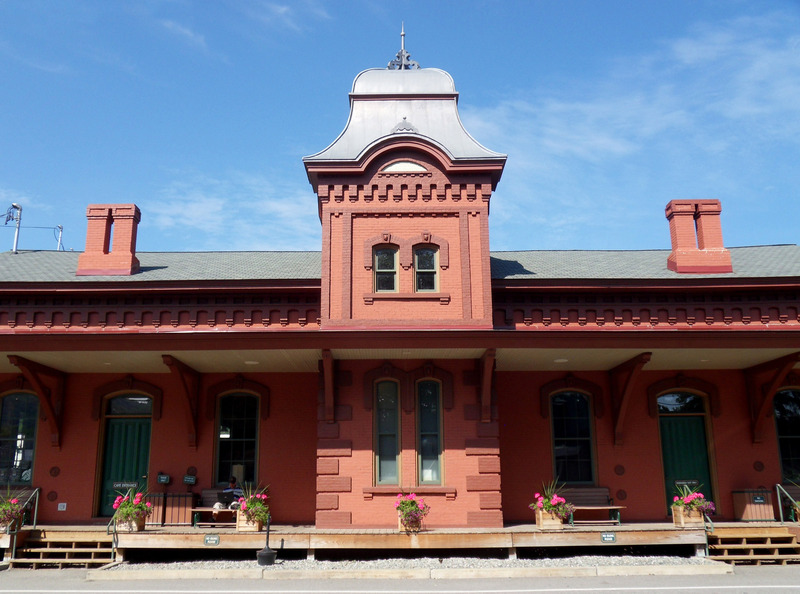 The old train depot in Waterbury. 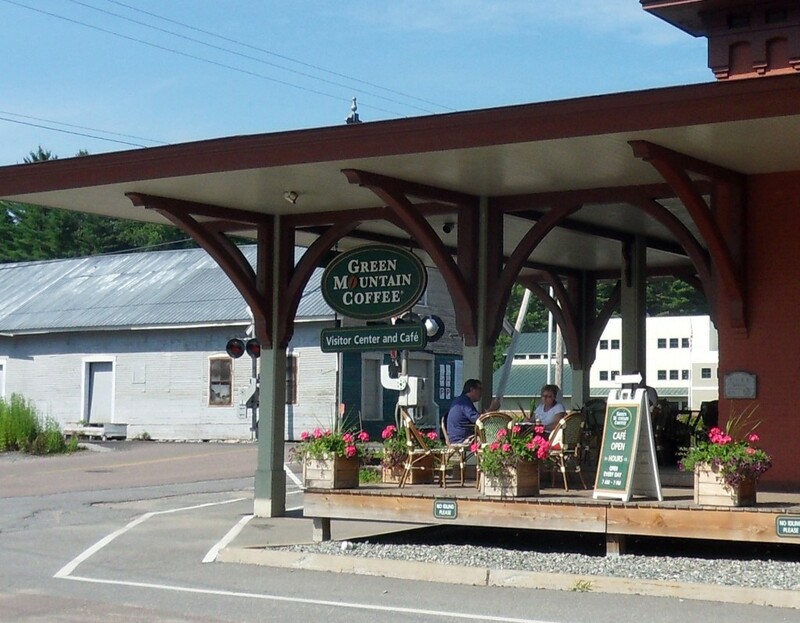 It houses a Green Mountain Coffee shop and a still-functional Amtrak platform. Green Mountain Coffee in Waterbury. After years in Texas, I keep wanting to call the town “Whataburger”. Seeing your pictures of the pale I live makes me appreciate Vermont all the more. Seeing it through your eyes makes it all brand new.